November 22, 2012 by Zeshan B. If you need to store Terabytes of footage and have easy access to it DroboPro is a great value. There are just a few things you need to know to run things smoothly. 1. When you first setup Drobo hardware update it's firmware and drobo dashboard. Scroll down on this page (http://www.drobo.com/support/updates.php) to download latest firmware and drobo dashboard software. 2. 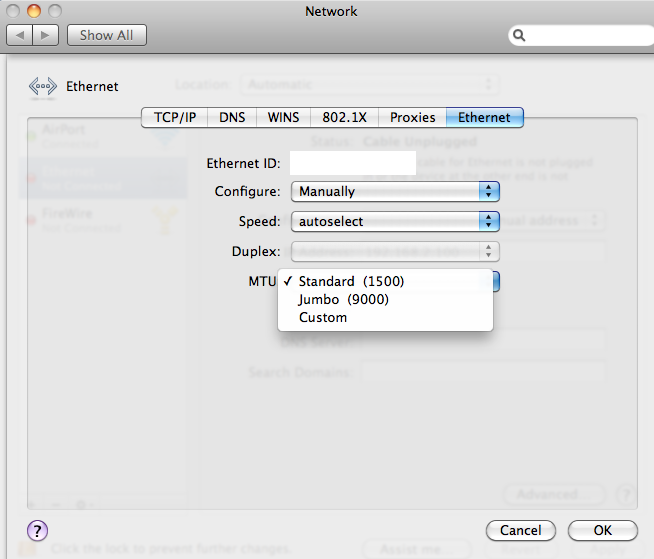 Use iSCSI and be sure to set Ethernet to use jumbo frames. 3. One of the major complaints from Drobo owners with Mac OS X environment is drives fall a sleep. Specially when you are editing footage or doing a backup you don't want your drobo to fall a sleep. To fix this create a file with text below without any extension (no .txt), name it "nosleep" and save it in your drobo volume and give it chmod +x permissions. In terminal you can do this below. Change DroboName to what you have named your drobo. 4. Connect Drobo directly to the system you are editing on and not try to connect it to a network router. Consult a local network admin for advice if you aren't sure. 5. Just because they say you can mix and match hard disks you should not do so if you are using it for high performance reads and writes. Make sure you use high quality hard disks "Enterprise grade", same size, and rpm speed. Please avoid the green drives.